Living just got easier at Arrive Perimeter. 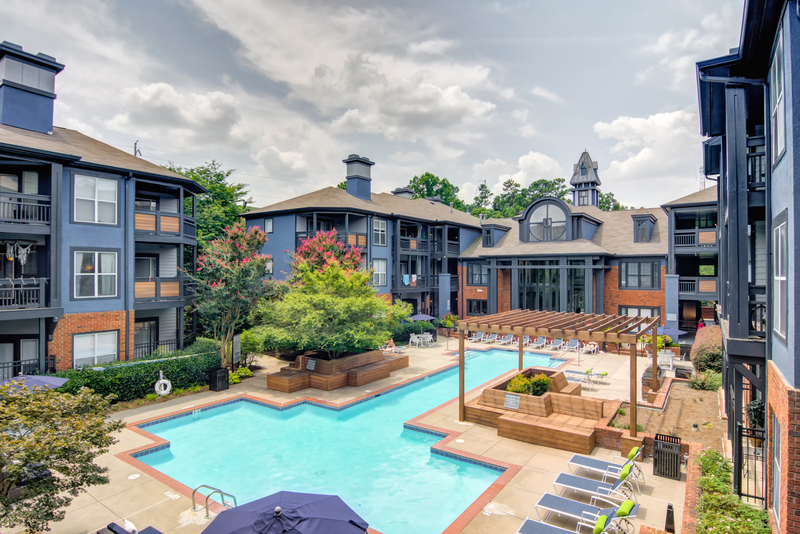 See why our residents can't get enough of the services and features offered at our community. 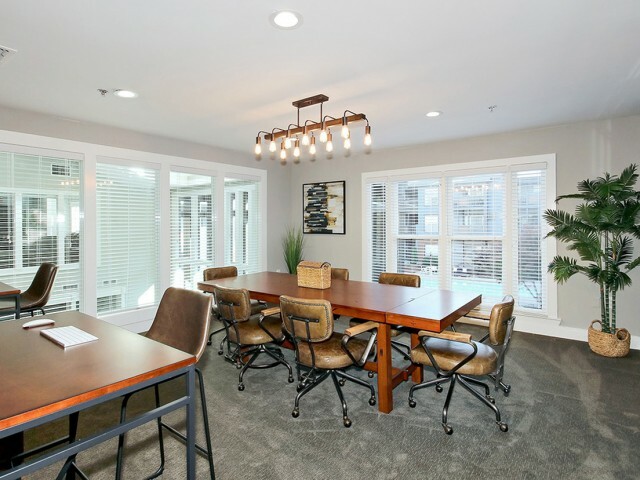 Enjoy our array of amenities that elevate your living to luxury living. Shrug off the stresses of day-to-day life when you relax poolside at our sparkling, resort-style pool. Start your morning right at our on-site fitness center with available free weights, or wake up to Starbucks coffee at our cyber cafÃ©. From convenience and security, to comfort and recreation, we have what you're looking for at Arrive Perimeter. 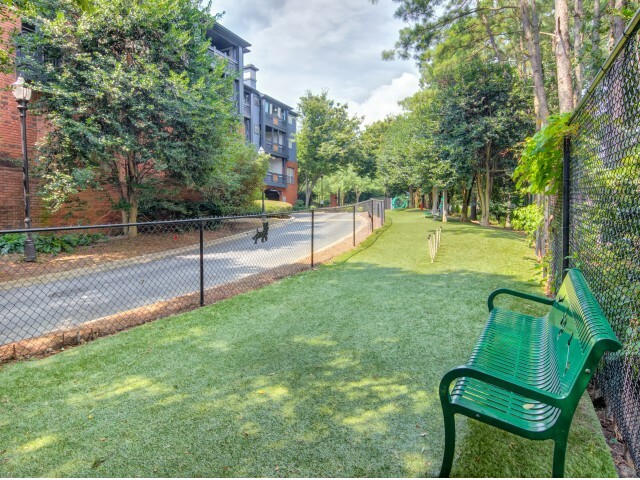 Enjoy the fresh Georgian air with friends at our picnic areas or barbeque grills, or bring your pets to run around our Bark Park. Utilize our online payments from the comfort of your home, and rest-assured of your safety in our controlled-access community. Whatever you need to elevate your lifestyle to luxury, you'll find it here at Arrive Perimeter. Call today for a guided tour of our community! Our Cyber Cafe offers 2 iMac workstations and complimentary Wi-Fi. Available from 9:00 am - 6:00 pm Monday - Friday , 10:00 am - 5:00 pm on Saturday and 1:00 pm - 5:00 pm on Sunday. Work out without going out. 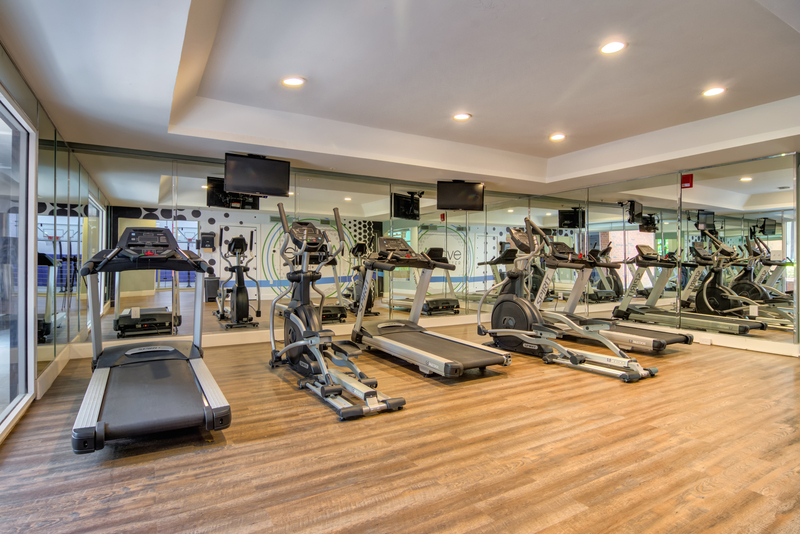 Enjoy our state-of-the-art fitness center for weight training and aerobic exercise or host a friendly competition on our basketball court. Available 24 hours a day. Relax in our refreshing swimming pool lush with foliage and landscaping to make you feel as though you are coming home to a resort. This oasis is open from 10:00 am - 10:00 pm daily. An exclusive recreational space designed as a comfortable environment for your four-legged friends to socialize and play. Open 24 hours.